Greg and Kate have moved to Manhattan after twenty-two years of child-raising in the suburbs. Greg’s career as a financial trader is winding down, while Kate’s career, as a public-school English teacher, is beginning to offer her more opportunities. Greg brings home a dog he found in the park—or that has found him—bearing only the name “Sylvia” on her name tag. A street-smart mixture of Lab and Poodle, Sylvia becomes a major bone of contention between husband and wife. She offers Greg an escape from the frustrations of his job and the unknowns of middle age. To Kate, Sylvia becomes a rival for affection. And Sylvia thinks Kate just doesn’t understand the relationship between man and dog. The marriage is put in serious jeopardy until, after a series of hilarious and touching complications, Greg and Kate learn to compromise, and Sylvia becomes a valued part of their lives. 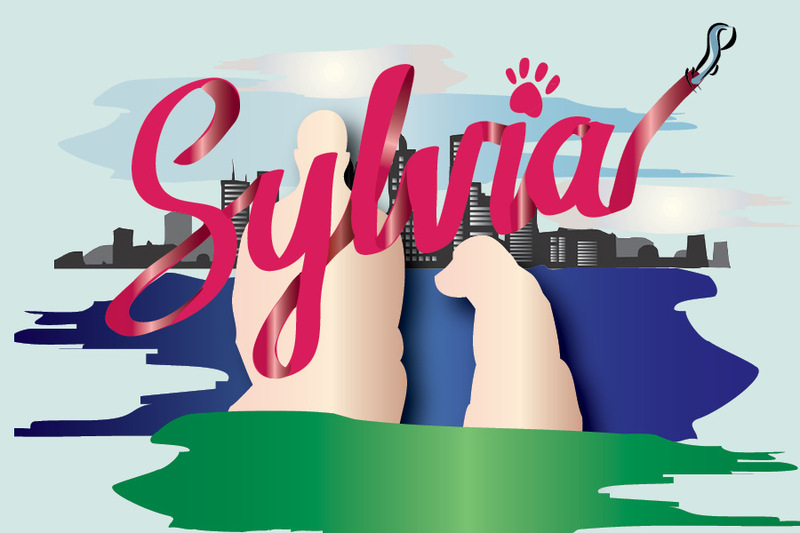 SYLVIA is a modern romantic comedy about a marriage and a dog.